State-owned shipbuilder Cochin Shipyard Ltd made a strong start on the stock exchanges on Friday with its shares climbing 20% after opening flat. Shares of Cochin Shipyard listed on the BSE at Rs 435 apiece, compared with the initial public offering price of Rs 432, stock-exchange data showed. The stock hits its upper circuit of Rs 522 apiece, up 20.83%, in the first hour of trading and closed at that level. The BSE’s 30-stock benchmark Sensex fell 1%, extending its fall from record highs on 1 August to over 5%. The company’s positive start follows the IPO that was subscribed 76 times last week, with strong demand across investor categories. 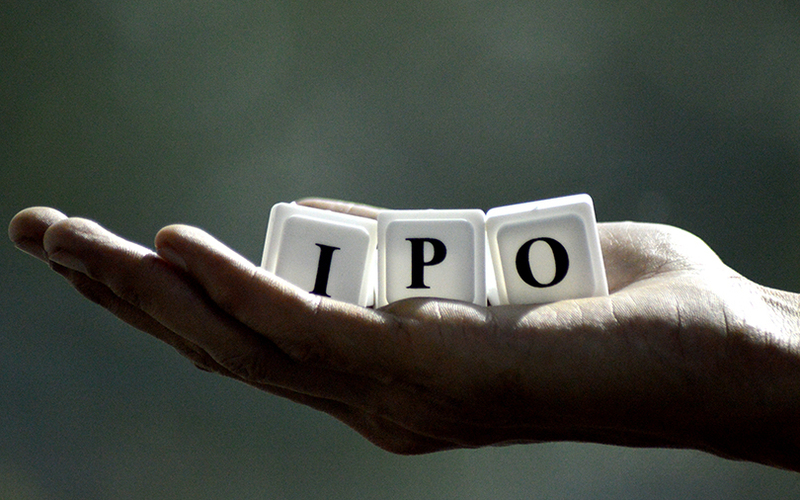 It received bids worth Rs 1.15 trillion ($17.5 billion), the third-highest for a state-run company’s IPO. Cochin Shipyard is the 15th company to list on the stock exchanges this year. Eight of the previous 14 companies have gained on debut. The company’s market value now stands at Rs 7,095.86 crore ($1.1 billion). It was seeking a valuation of as much as Rs 5,872 crore through the IPO. The public issue resulted in a stake dilution of 25%, making it compliant with regulatory norms of minimum public float. Cochin Shipyard had filed its draft prospectus for the IPO on 24 March, and it received regulatory approval on 20 April. Its IPO is part of a record disinvestment target set for the forthcoming financial year by finance minister Arun Jaitley. The government is aiming to raise a record Rs 72,500 crore through capital receipts that comprise minority sales and strategic disinvestments as well as listing of state-owned companies. So far this fiscal year, the government has raised about Rs 8,700 crore by selling minority stakes in listed state-run companies. Last week, it sold a minority stake in Hindustan Copper Ltd, fetching the government about Rs 400 crore. In the first three months of this fiscal year, the government mobilised Rs 6,700 crore by selling minority stakes in half-a-dozen companies. In June, it sold a 2.6% stake in engineering giant Larsen & Toubro Ltd—held via Specified Undertaking of The Unit Trust of India—for Rs 4,158 crore. It also offloaded a 10% stake via an IPO of housing and urban infrastructure financier Hudco Ltd.
As part of the record divestment target, the government has lined-up state-owned insurance firms New India Assurance and General Insurance Corp of India among two-dozen firms in which it plans to dilute its stake. This pipeline could help the government achieve a record fundraise target, besides meeting the fiscal deficit goal for the first time in a decade.